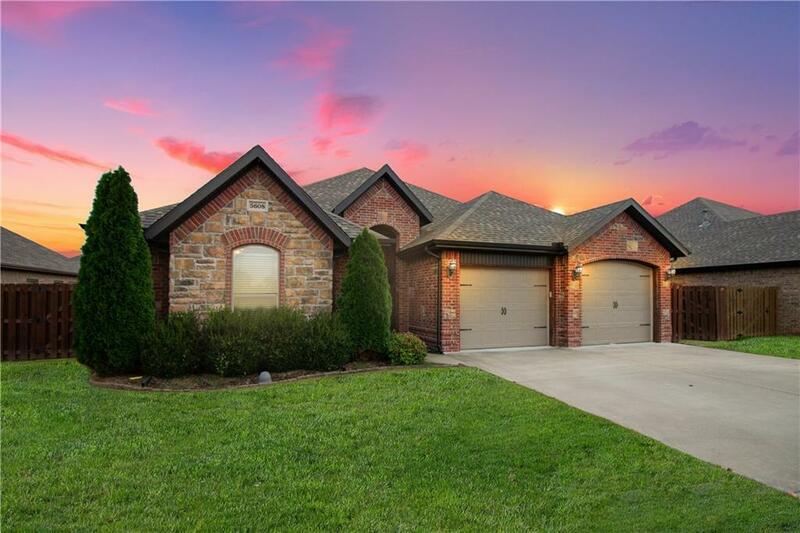 This 5-bedroom home is move-in ready and perfect for family life and entertaining. Walk to Janie Darr Elementary. Enjoy cozy fall evenings by either of the 2 fireplaces, and when the weather warms up, soak up the sun's rays in the community pool. Split floor plan with bonus bedroom upstairs that would be ideal for a playroom, a teen hang-out space, or an office. Storm shelter in the garage, walk in closets. Fridge, washer/dryer convey. Also offered for rent for $1750 a mo. You made buying a home so easy for my wife and I. We were grateful for how much patience you used in answering all of our questions and taking us to look at so many houses. You never pushed us into looking at something we were not interested in. We strongly recommend you to anyone looking at buying a new home. R.W. © 2019 Arkansas Regional MLS. All rights reserved. Information deemed to be reliable but not guaranteed. 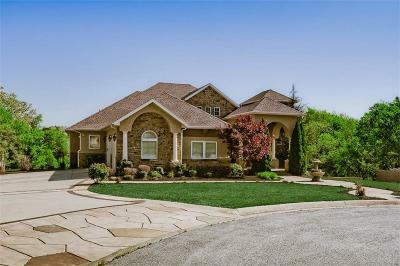 The data relating to real estate for sale on this website comes from the Arkansas Regional MLS and the Broker Reciprocity Programs. Real estate listings held by brokerage firms other than are marked with the BR logo and detailed information about them includes the name of the listing brokers. Listing broker has attempted to offer accurate data, but buyers are advised to confirm all items. Information last updated on 2019-04-26. If you would please alert me to when this change has been made, I would greatly appreciate it. Please let me know if you have any questions.